Pop up pimple? Light is on it. 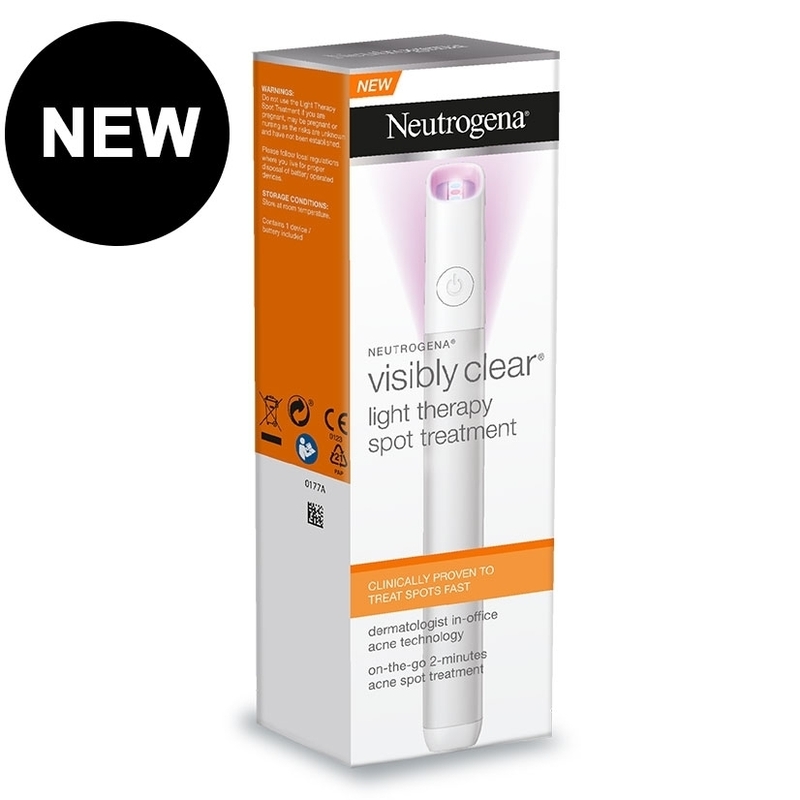 The Neutrogena Visibly Clear™ Light Therapy Spot Treatment harnesses the light therapy technology that dermatologists use in a sleek, subtle pen to treat breakouts on the go. This two-minute Spot Treatment harnesses the power of blue light to target acne-causing bacteria and red light to reduce inflammation. The easy-to-use portable design is ideal to treat pimples anytime-anywhere. Clinically proven to reduce spots fast! Before using the device for the first time, remove the pull-tab on the back of the device. Press and hold the power button for a full second until the device beeps once. Lightly place the device on your skin and treat for 2 minutes. The device will automatically turn off after 2 minutes and will beep twice. Use 3x per day. When the light stops working, replace the AAA battery for continued use. 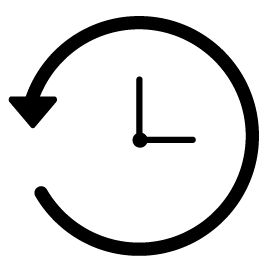 What our experts say about turning back the clock.